4k00:20Household appliances store. 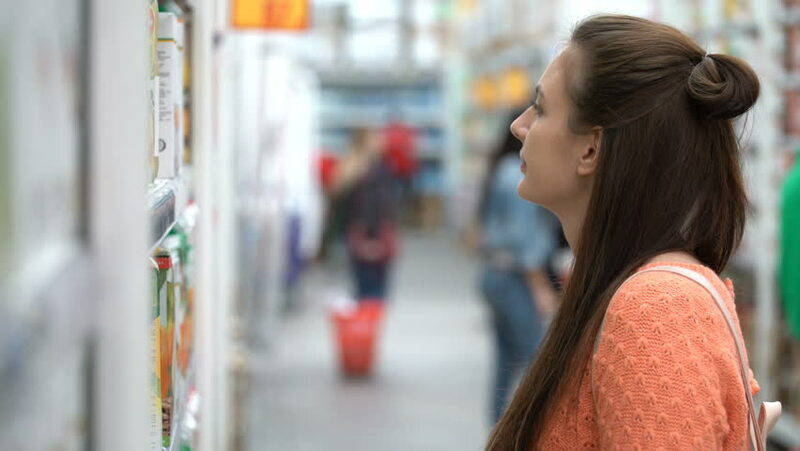 A young woman chooses a washing machine. hd00:15Young traveler woman in casual shirt with the baggage walking in the modern airport terminal. View from the back.